With this opinion, the author has strived to provide a balanced, accurate and an updated view of the central body disease and highlighted the necessary clinical diagnosis and therapeutics. 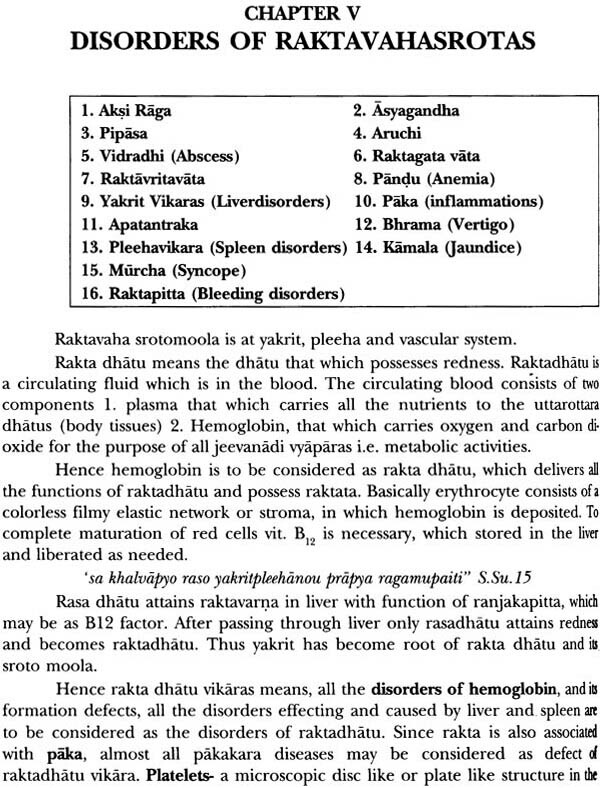 The strong emphasis on essential parts of naidanika samprapti (Aetiopathogenesis) and lakshana samprapti (System pathology) is maintained, and wherever understood, the impact of modern medicine on the Ayurvedic practice is highlighted. 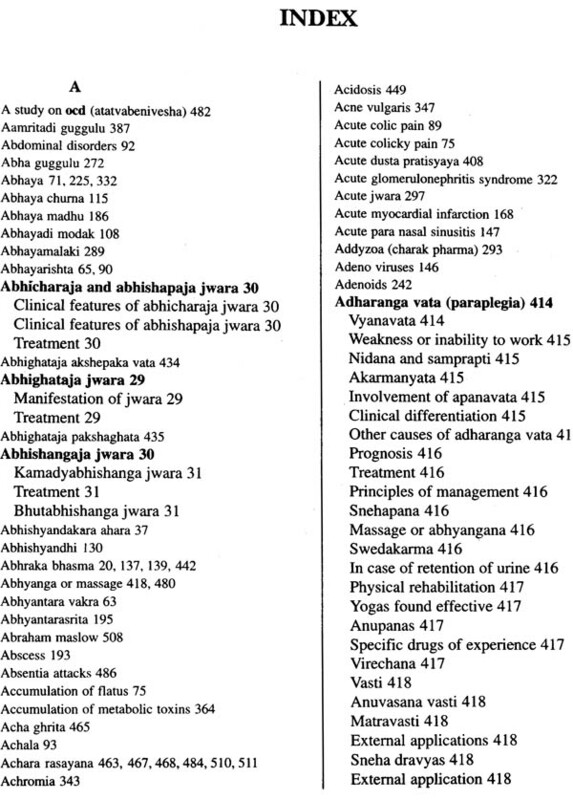 This book has a systemic approach in dealing with about 22 factors of each disease which will be useful in understanding, planning, executing the treatment of more then350 disorders and also has an easy accessible at the end. Each chapter covers the fundamental aspects starting from etymon and definition of a disease and its system and further goes on a elaborate the clinical aspects, principles of treatment and prescription. Thus the etiology, pathophysiology, clinical features and management’s aspects of the disease are covered to the extent necessary. 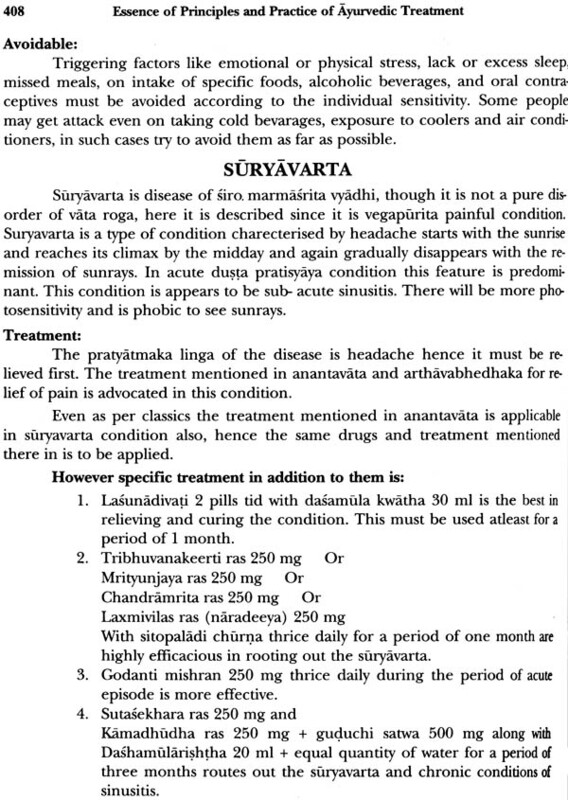 Most practical approaches have been adapted knowing well the problems of a new gradute and a practitioner in the field of Ayurveda. 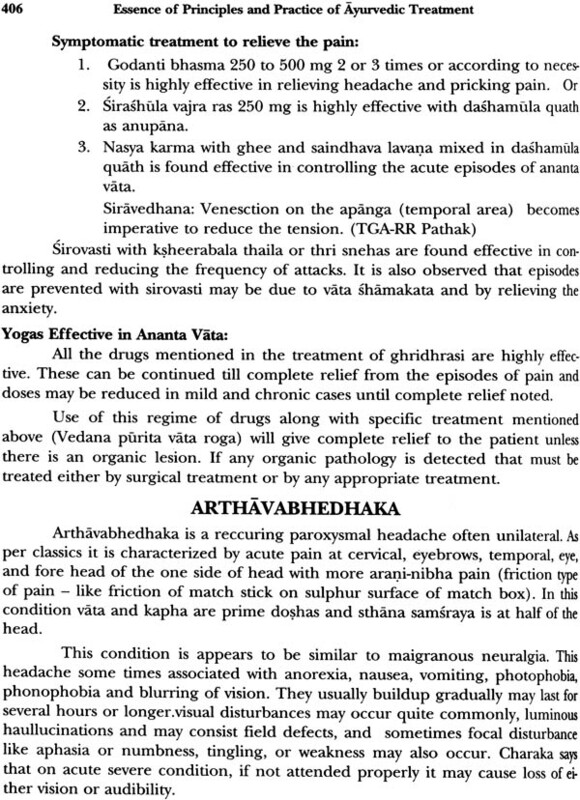 To avoid confusion regarding the contents of preparations (Yogas) mentioned in the text, reference to each prescribed Yoga have been incorporated in Appendix -1 at the end. On certain occasions names of patent drugs available in the market have been mentioned solely based on their efficacy for the benefit of Young practitioners. Prof. Dr. M. Srinivasulu passed his graduate and postgraduate studies in Ayurveda as an university ranker from the Osmania University. 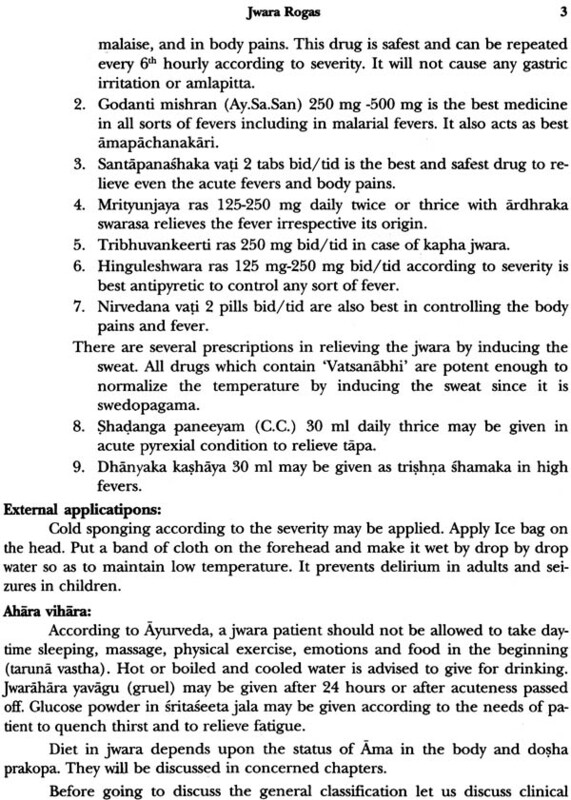 Doctorial studies done at National Institute of Ayurveda, Jaipur on Hyperlipidemias. 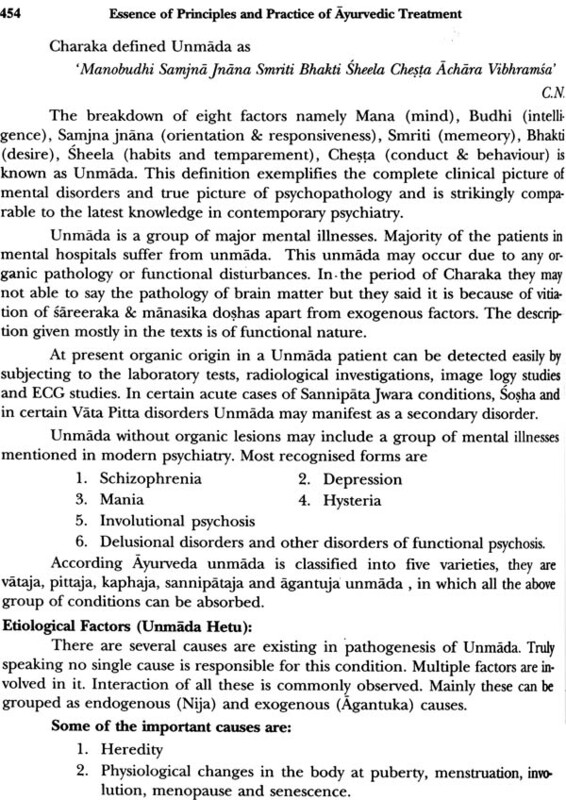 Apart from Ayurvedic courses underwent postgraduate courses in psychology and medicinal botany. He completed 30 years of service in Govt. 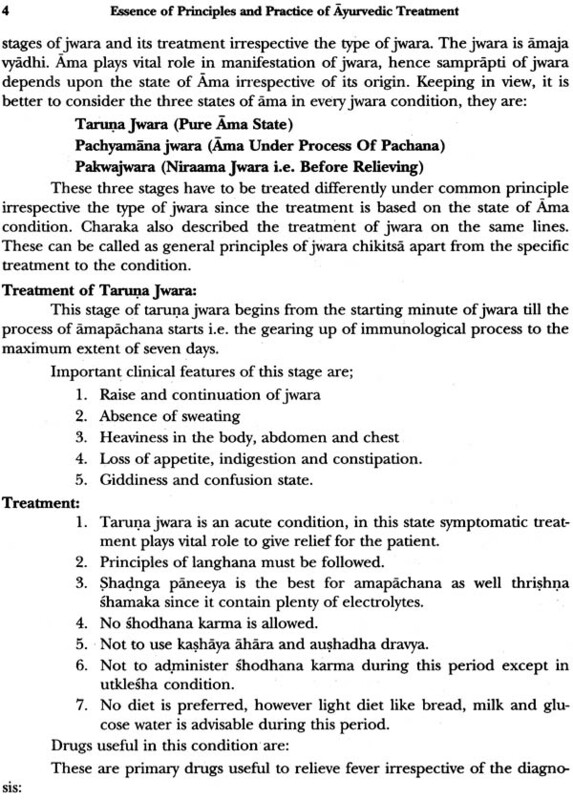 of Andhra Pradesh as medical officer, inspecting medical officer, lecturer, asst. professor, professor lu.g.1 and retired as professor P.G. & head of post graduate department of pancakarma, Gov!. Ayurvedic college, Hyderabad, A.P. He is having vast clinical experience as a physician, since he worked in rural, tribal, sub urban and urban setups. His entire teaching was as clinical teacher for undergraduate, post graduate and ph.d scholars. His core subject of interest is in concept of Ama and its related 'disorders. 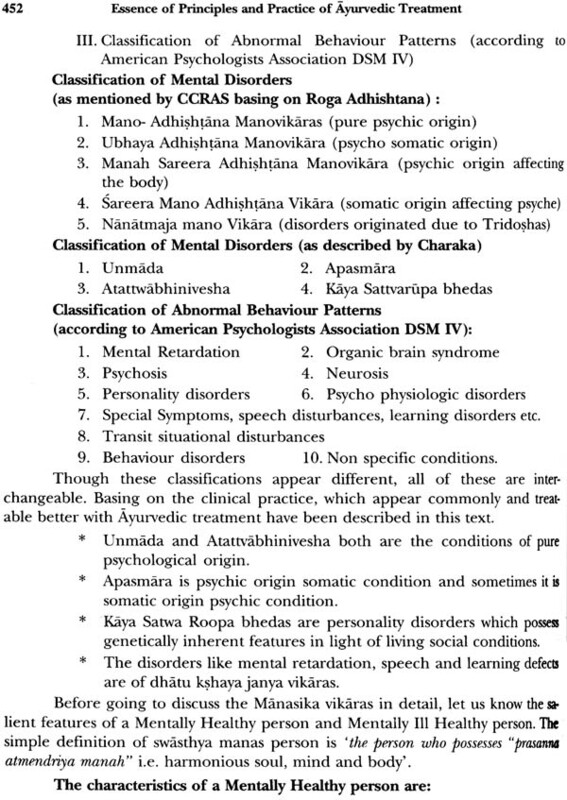 Evolved pathological parameters in diagnosing the saama conditions. 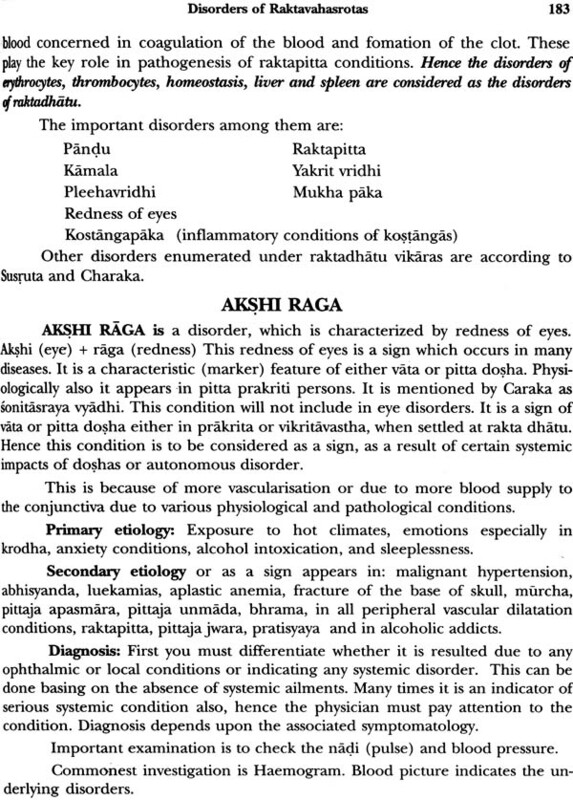 Done many works on physiological concepts of Ayurveda, like estimation of rasa raktadhatu parimanas and prakriti in relation to blood groups etc. Participated in more than 120 International/ National seminars, symposiums, workshops in the country as paper presenter/guest speaker/chairman and as resource person. 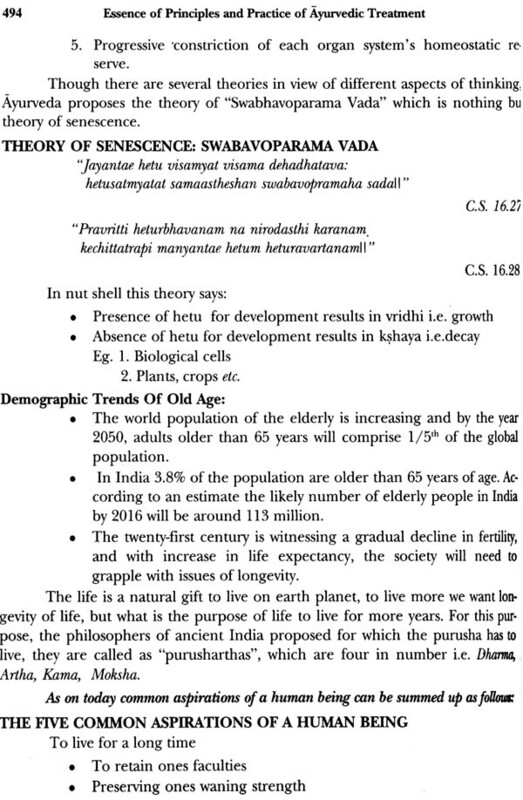 Have given Invited lectures in prestigious institutions and scientific firms like lIT• Bombay, madras, Delhi, IARI, IRI. NPL. CSIR Organizations, New Delhi, Indian Institute of Sciences, NIMHANS, Bangalore etc. More than 80 publications are to his credit. 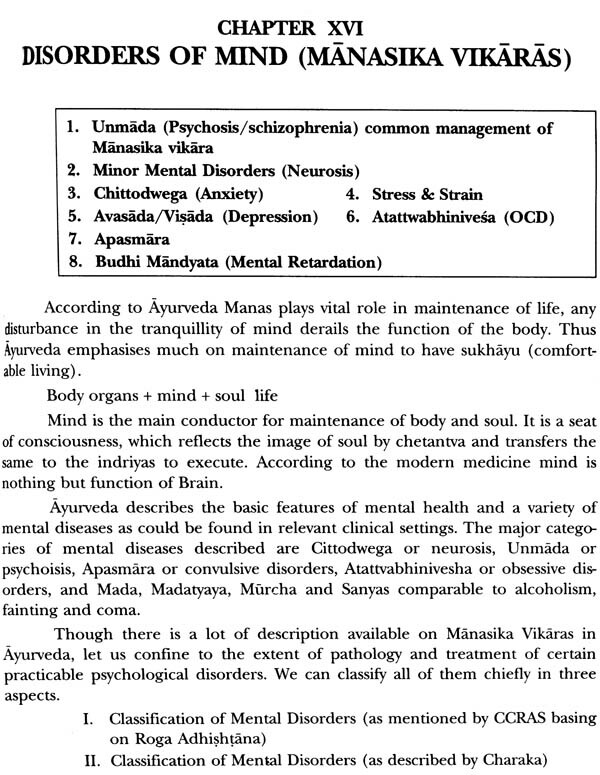 Including reputed books like 'Fundamentals of Kayachikitsa', 'Clinical Diagnosis in Ayurveda' and 'Concept of Ama' which took 2'd edition also. Engaged in postgraduate entrance coaching, preparing many students to achieve their targets and published books like 'Brihattrayi prashnavali' and 'Laghuttrayi prashnavali' for the purpose. Life member of many Academic Organizations and member Board of studies of various universities. Now he established his own institution for research and academic activities under banner of Marri Academy of Ayurveda, Hyderabad. The author of above mentioned book is Prof. Dr. M. SRINIVASULU. He have given an opportunity to me to go through this book & express my view on this work. 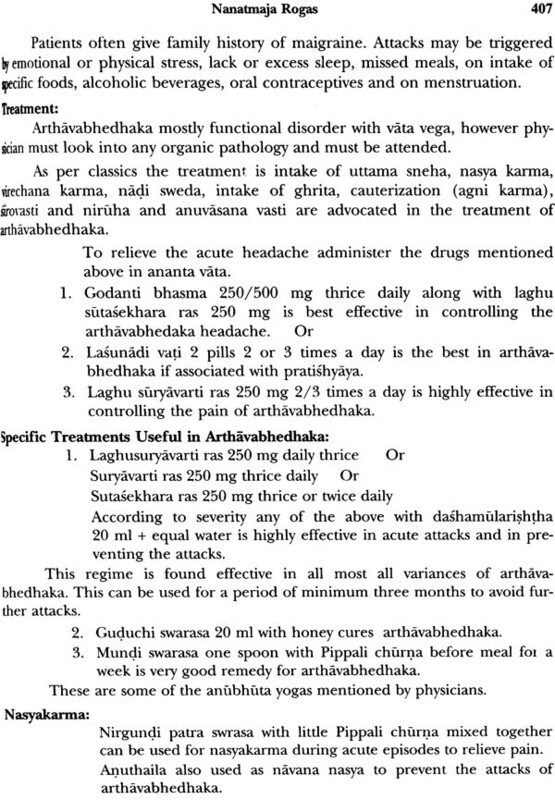 The book is truly unique clinical resource as well as practice of Ayurvedic treatment. 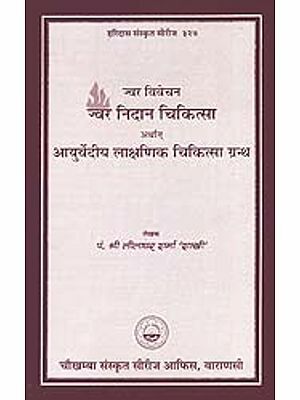 The book gives to the practitioners the ability to find upto date information on clinical side as well as treatment aspect. 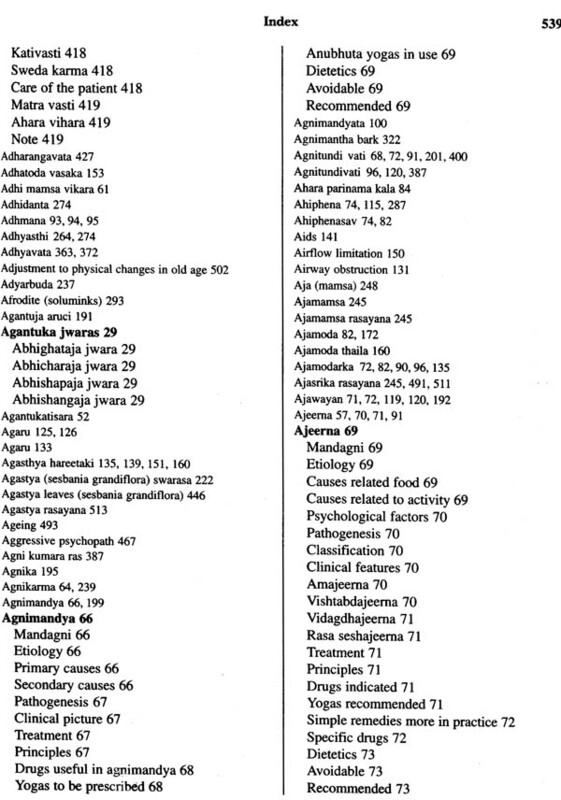 In creating original information - content for topics the author reviewed all of the available information, not only this but he included relevant new studies and practical recommendations for patient's care, so that practitioners, research scholars and teachers can well understand, how to apply this to patients. 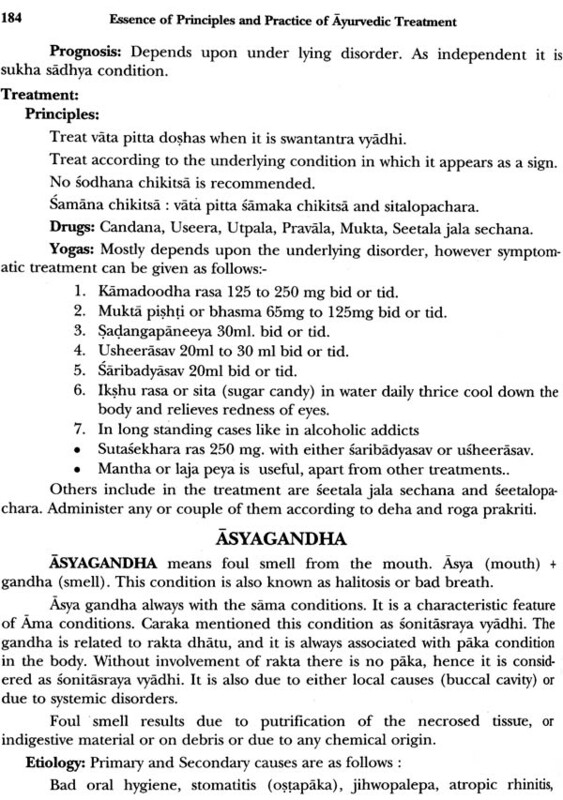 In Ayurvedic lines system wise classification is nothing but systems of Yogavaha srotas. 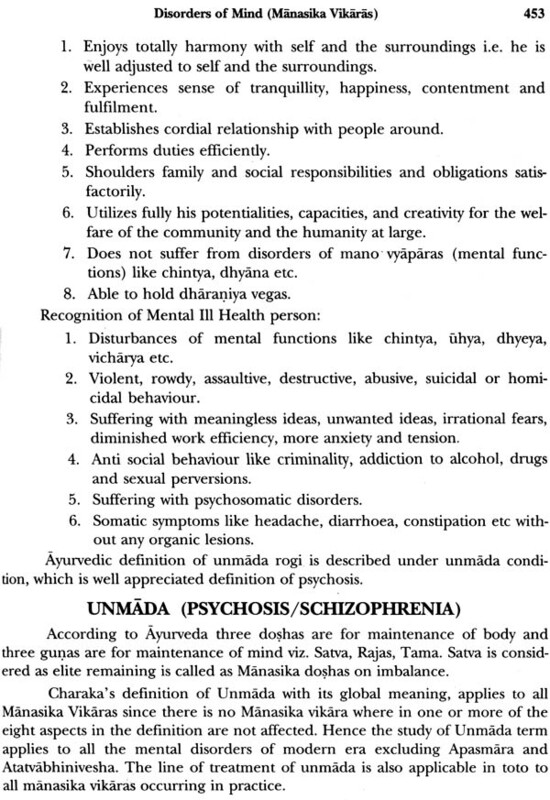 Description of disorders and their management concerned with each system of the body has been described in detail. 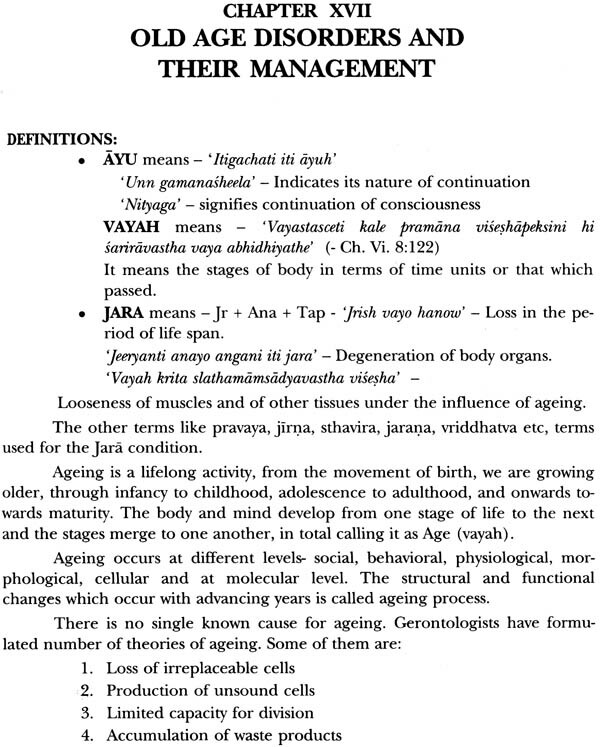 The book contains all types of Jwara, disorders of Annavaha, Pranavaha, Raktavaha (including cardio vascular system), Mamsavaha, Medovaha, Asthivaha, Majjavaha, Sukravaha, Mutravaha and Swedavaha srotas. 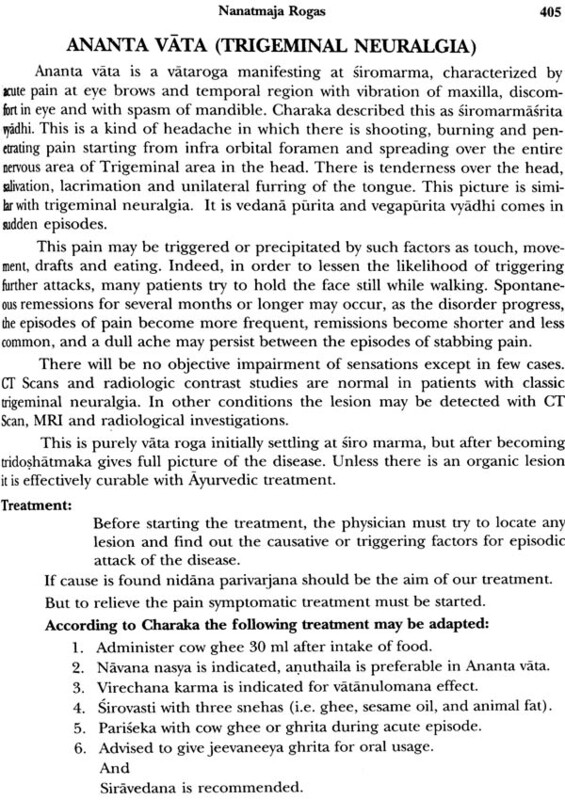 Apart from these Twak vikaras, Manasika vikaras, Disorders of joints and Vata vikaras are also described in detail. While describing the treatment aspect, the author has elaborated the line of treatment and systemic treatment also, so that practitioners can grasp the whole idea while prescribing the medicines and other managerial procedures. The author Prof. Dr. M. Srinivasulu has brought out this book for the students and practitioners with advanced knowledge. I congratulate the author for his substantial contribution to the Ayurvedic literature and hope the intellectuals and professionals will receive the book with full enthusiasm.